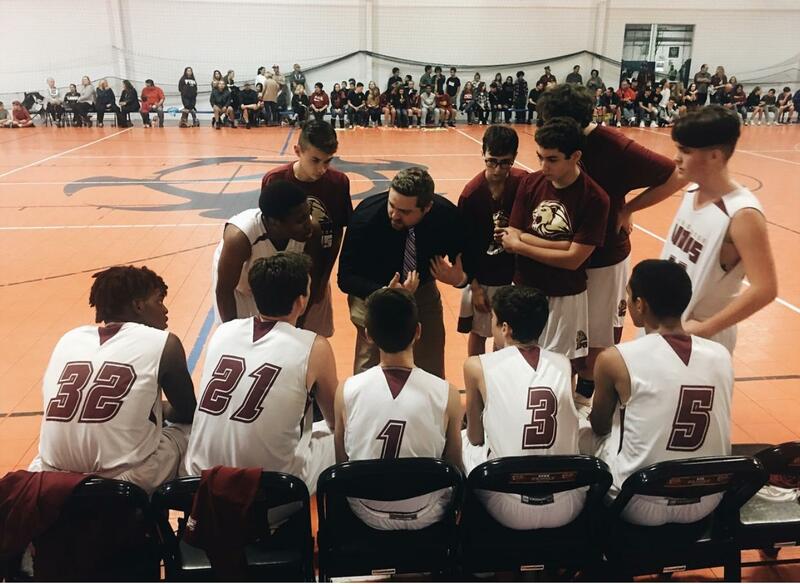 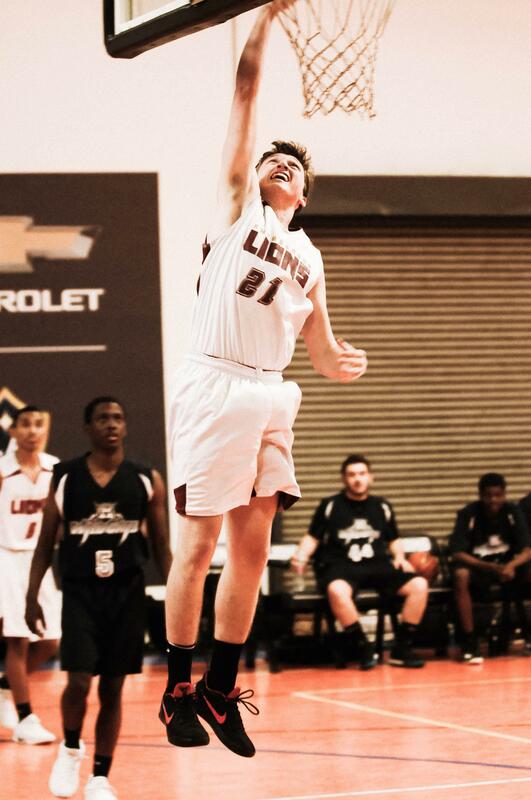 Under the direction of coach Luke Duperron, the Ambassador varsity basketball team established historic landmarks for the athletic program. 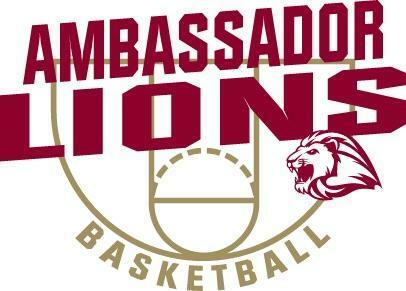 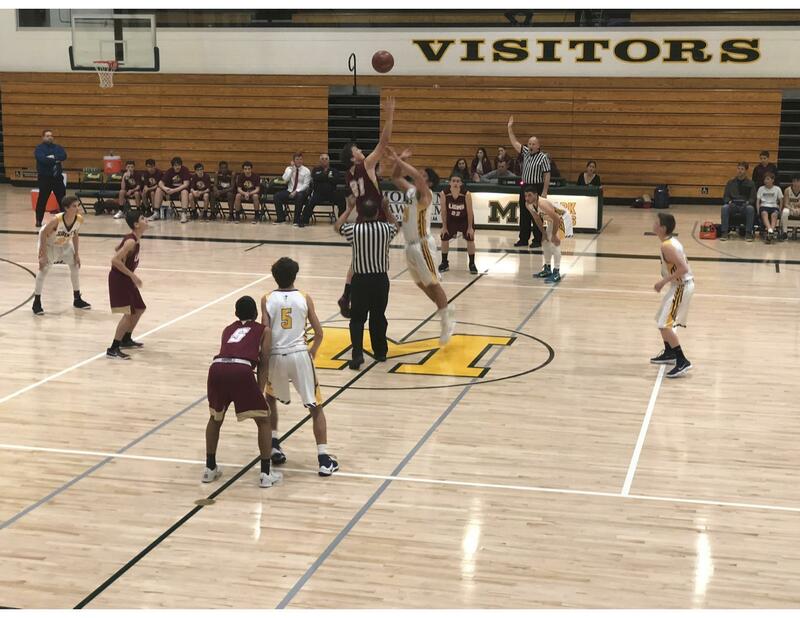 In its second year of playing at the varsity level, Ambassador started the season with eight straight wins and notched the schools first ever CIF-Southern Section playoff win. 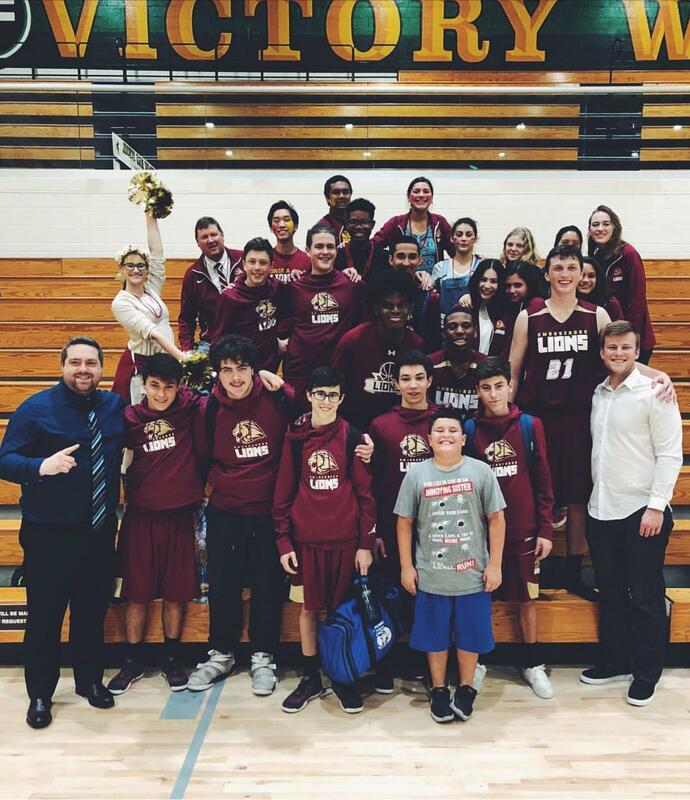 The team finished with a 17-6 record and ranked #8 in CIF Division 5A. 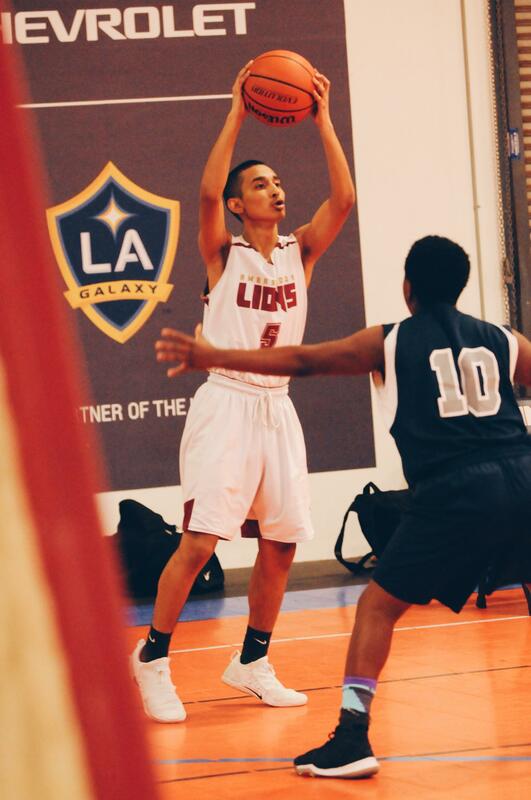 Senior Steven Barker was named All-CIF and nominated to the South Bay All Star Game.